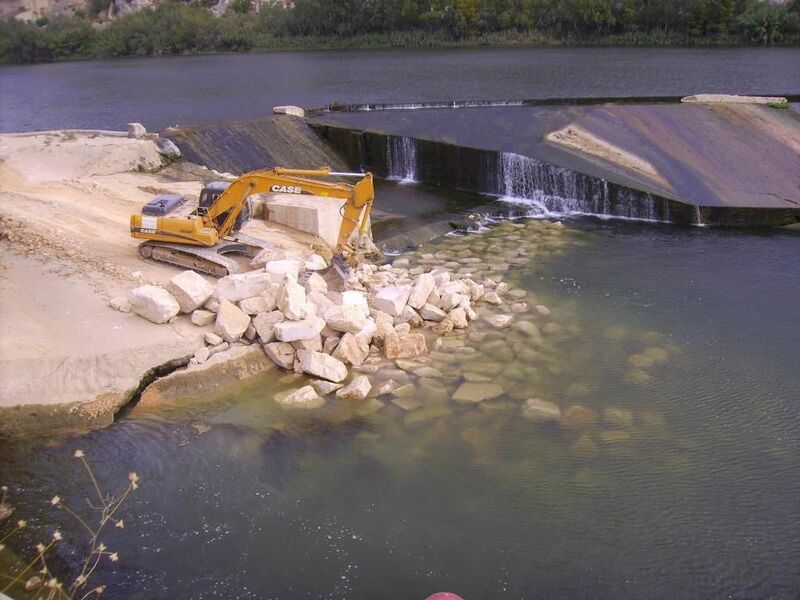 In the lower section of the river Ebro, from Flix to the mouth, there is only one obstacle that causes a breakage of river continuity: the Xerta weir. 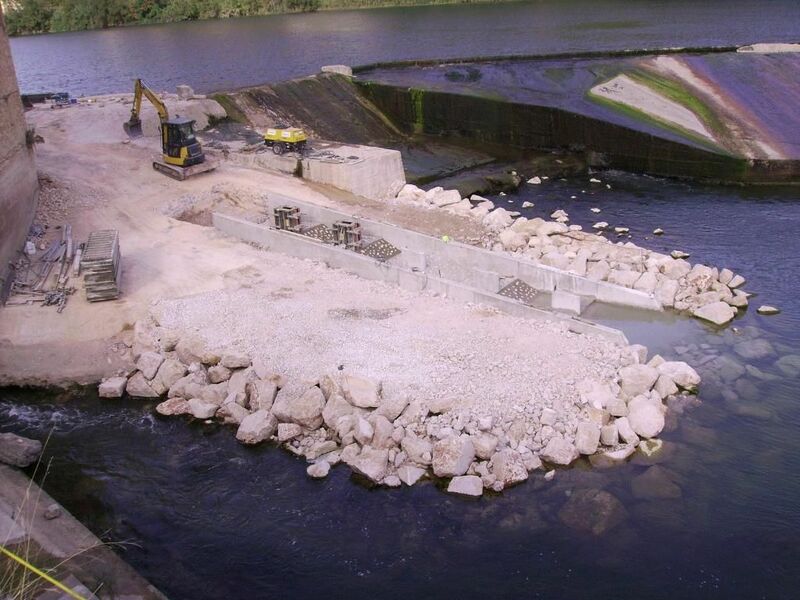 Currently there is a fish ladder in the weir, that is of a successive pond typology, located about 80 m from the right bank, which is not considered suitable for the passage of river wildlife due to its geometric characteristics and typology. 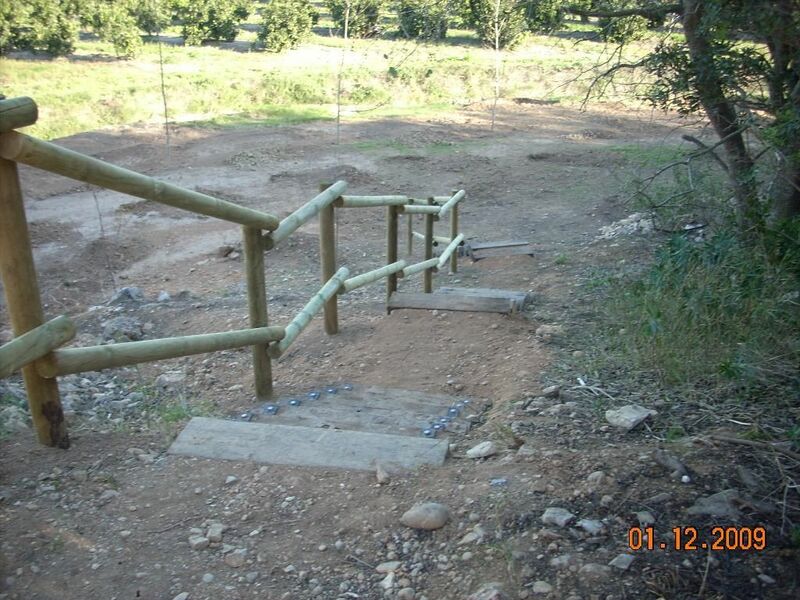 This project involves the construction of a new fish ladder that allows the presence, in the delta area, of â€‹â€‹wildlife species that currently have a minority representation. 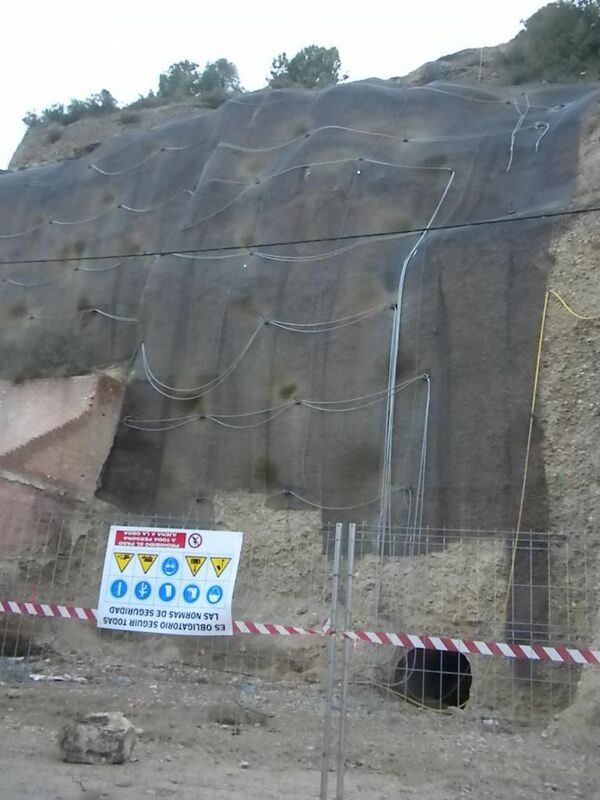 Formerly, in the final section of the floodplain of the river Ebro, there were many points for the discharge of karstic aquifers from the surrounding mountains. 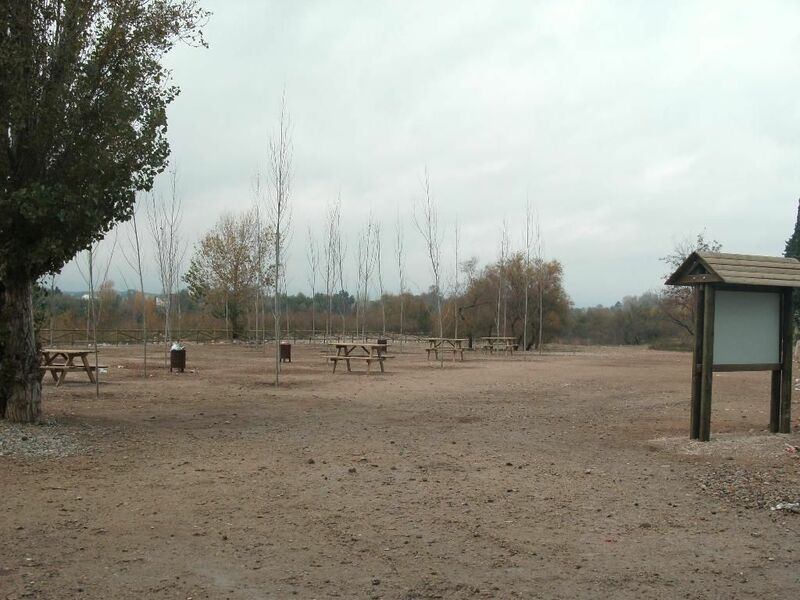 Today most have disappeared. 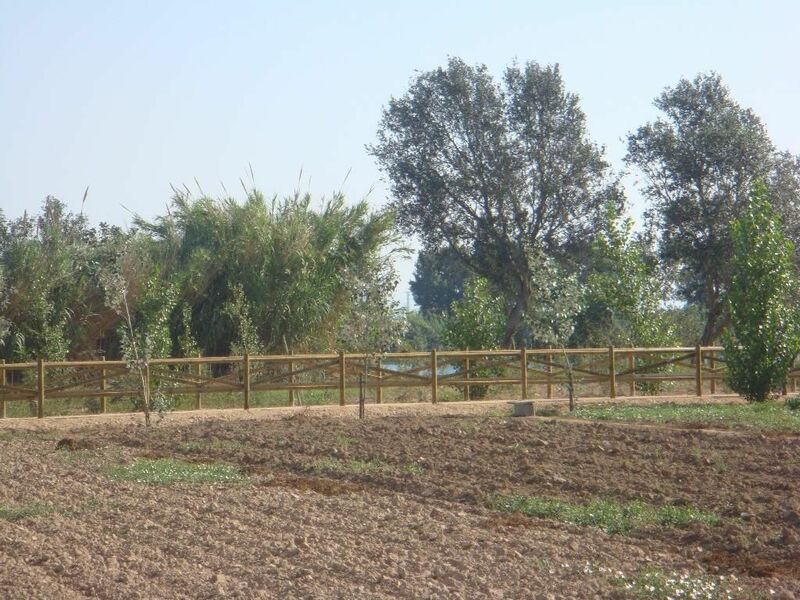 The only two remnants of this ecosystem that pose a unique haven of biodiversity are the Marjal of Campredó on the left bank of the Ebro and the Carrova ullals on the right bank, which have a notable state of degradation. 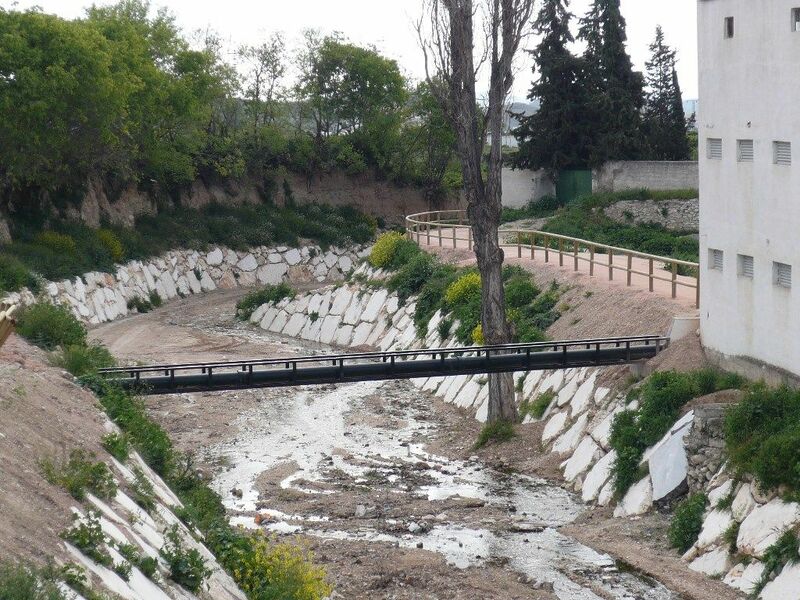 Human activity has modified part of the river Ebro by invading it with crops that have reduced the native vegetation of the area. 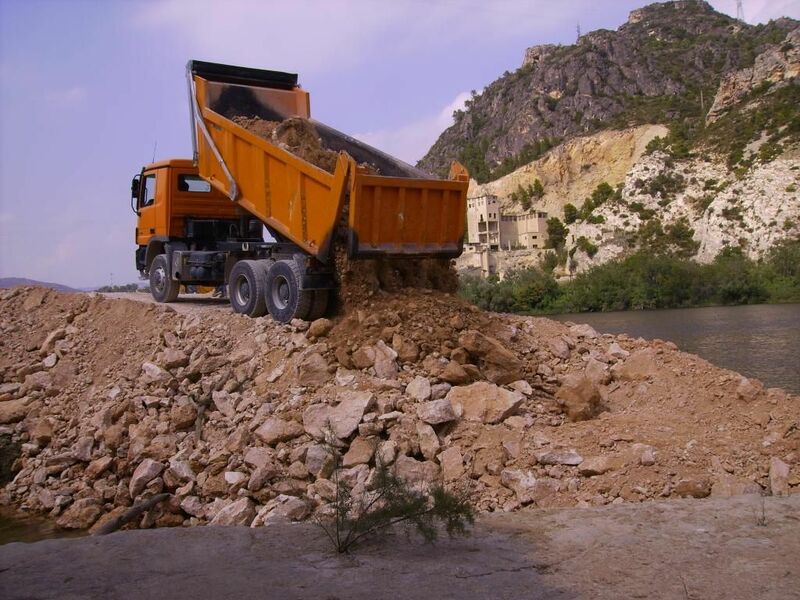 Moreover, all kinds of rubbish and debris have been tipped onto the riverbanks, which contributed to finding vertical banks caused by erosion processes, which generate various areas with a mismatch of trees, and areas where the cane falls towards the river . 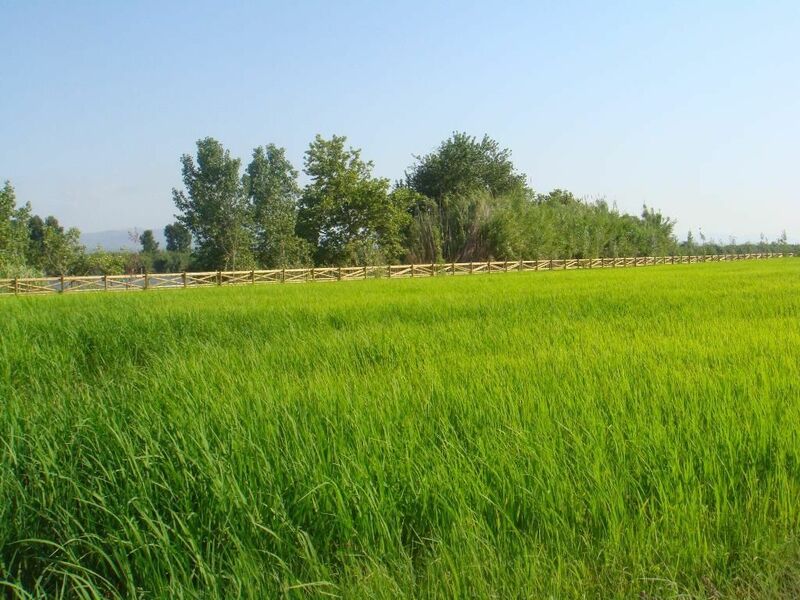 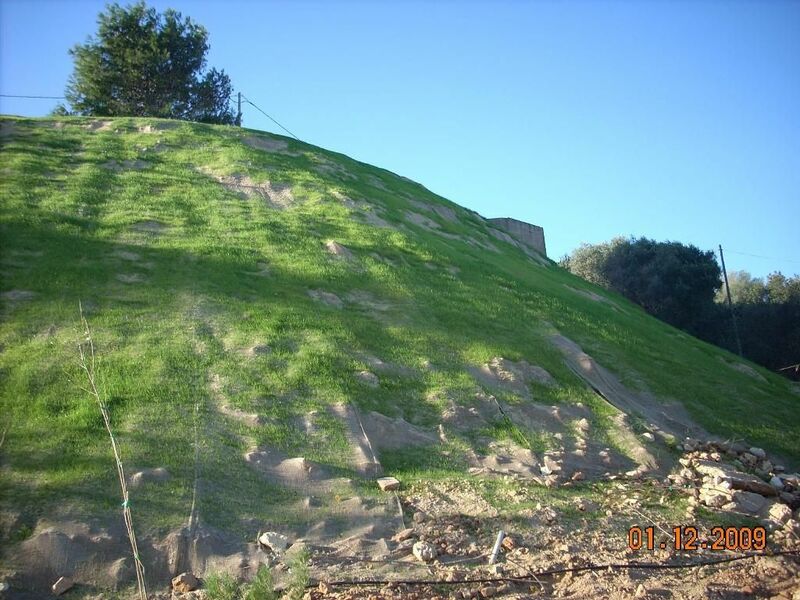 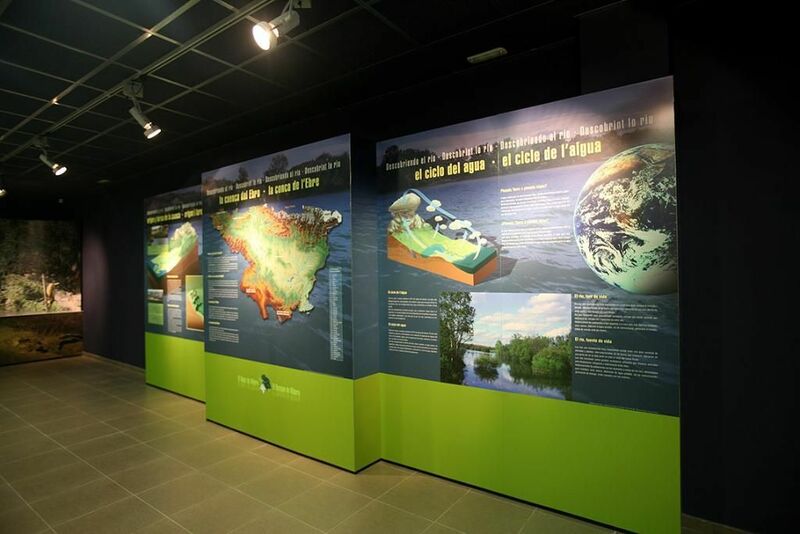 At present the banks of the Ebro are heavily modified by human activity, as they have been invaded by crops whose implementation has changed the topography of the banks and floodplain. 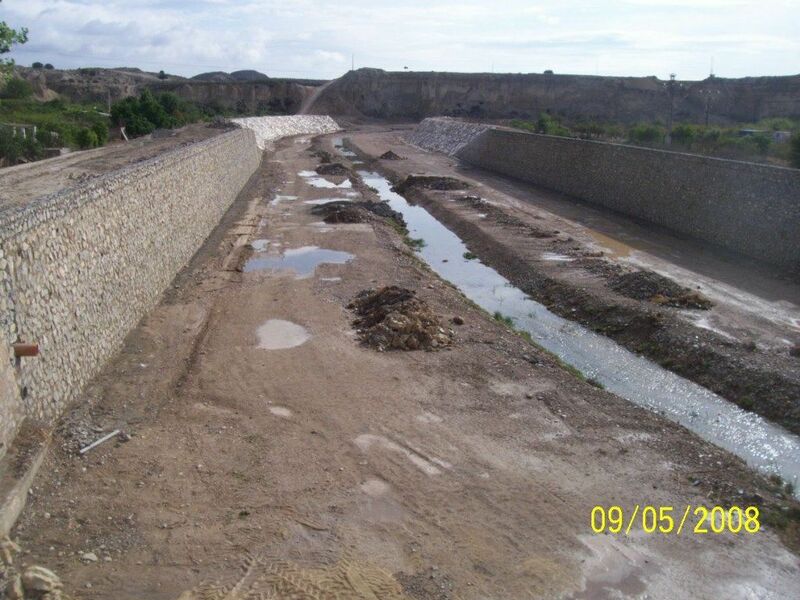 Furthermore, dumping of all kinds of rubbish and debris on the banks of river, contribute to generate vertical banks cause by erosion processes. 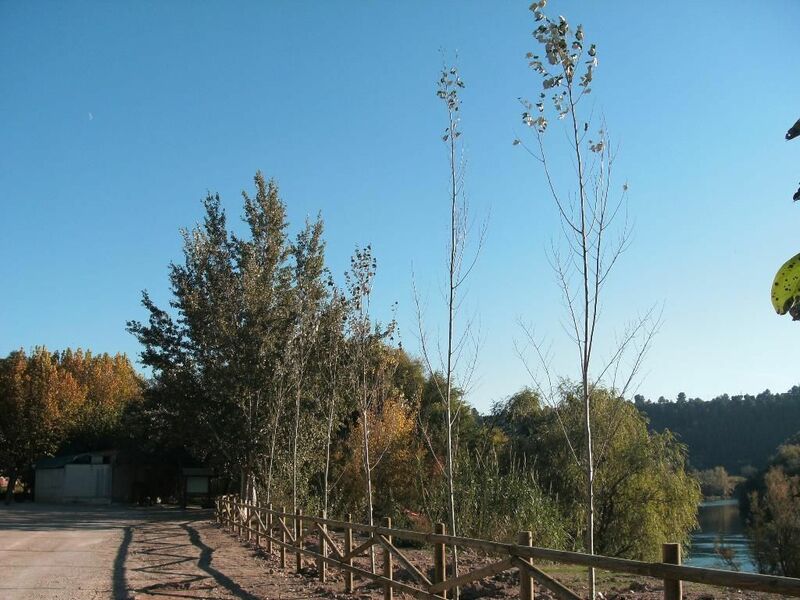 The action is to develop and restore a riverside ecosystem, which has a certain degree of naturalness and where ecological processes of this environment can be restarted, in a strip of sufficient length. 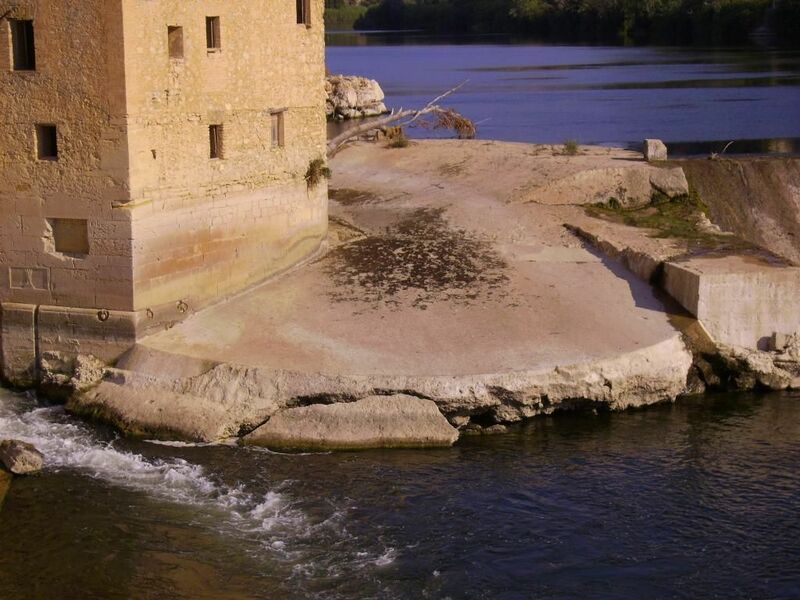 In some sections of the lower area of the Ebro, lack of investment and facilities have made the river more of a problem than an asset for the conservation of a heritage that generates wealth and identity. 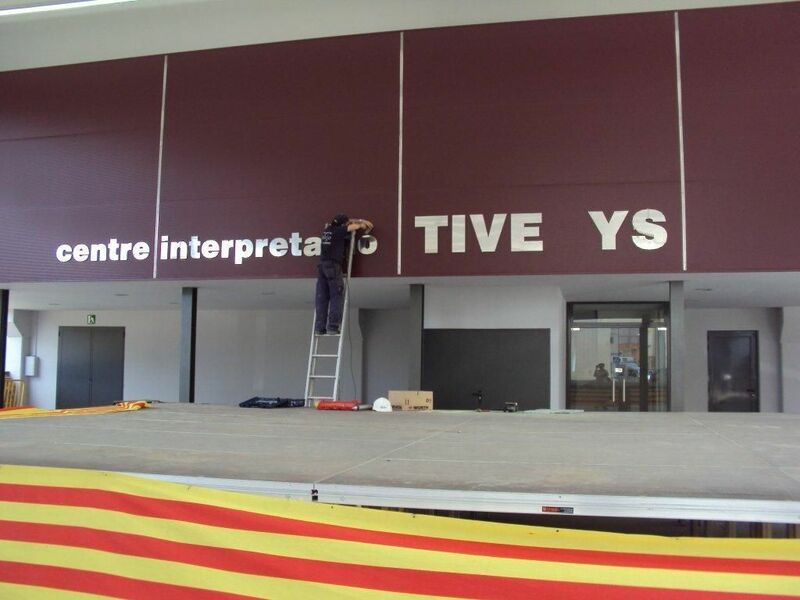 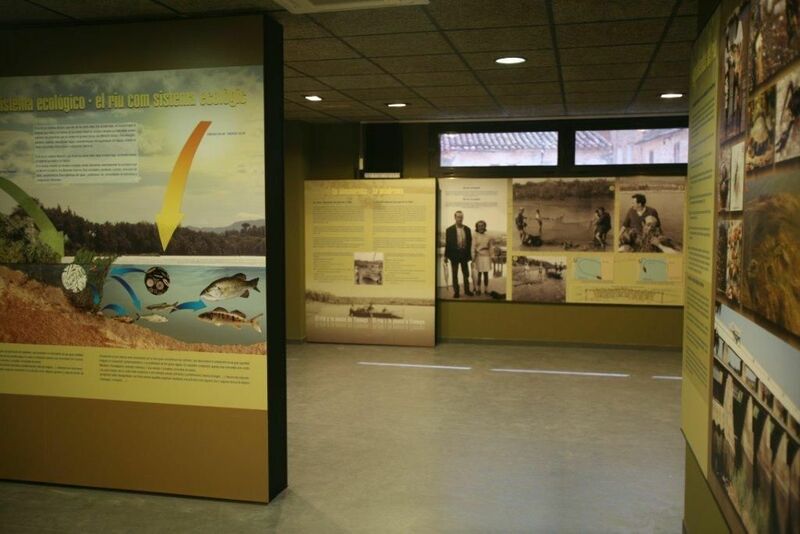 The purpose of this action is the construction and equipping of four visitor centres in the towns of Xerta, Aldover, Mora d'Ebre and Tivenys. 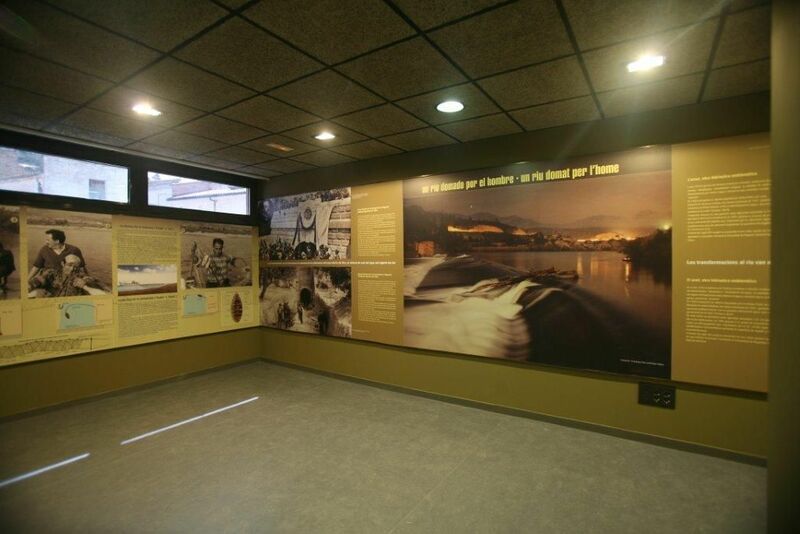 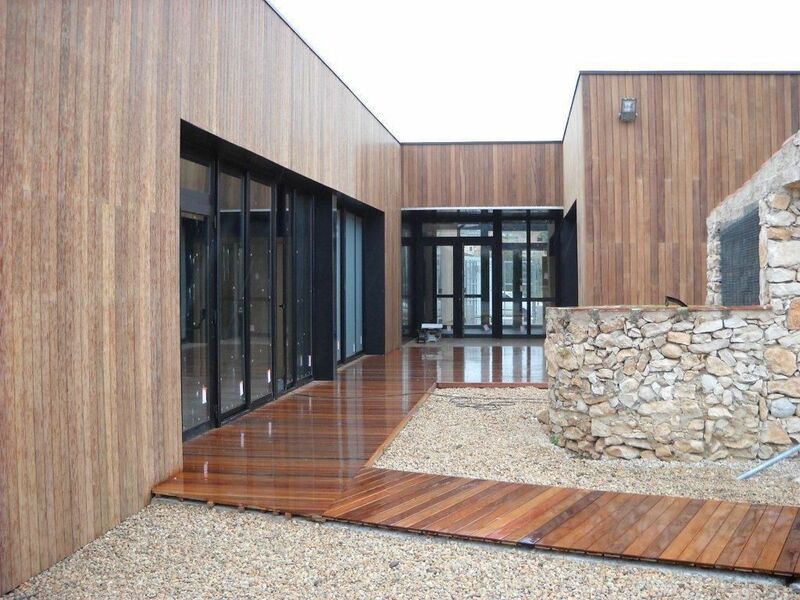 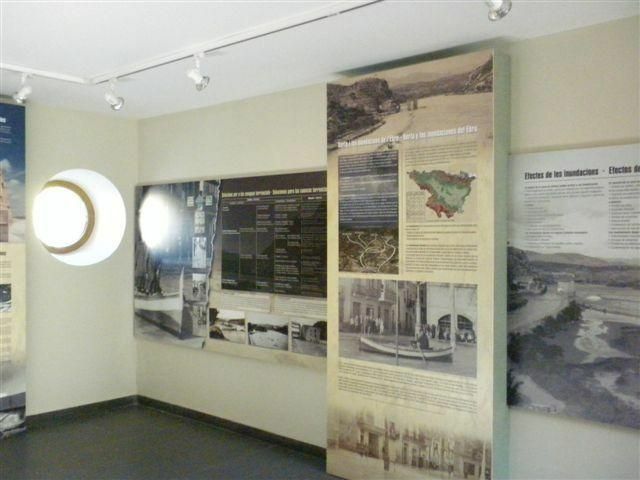 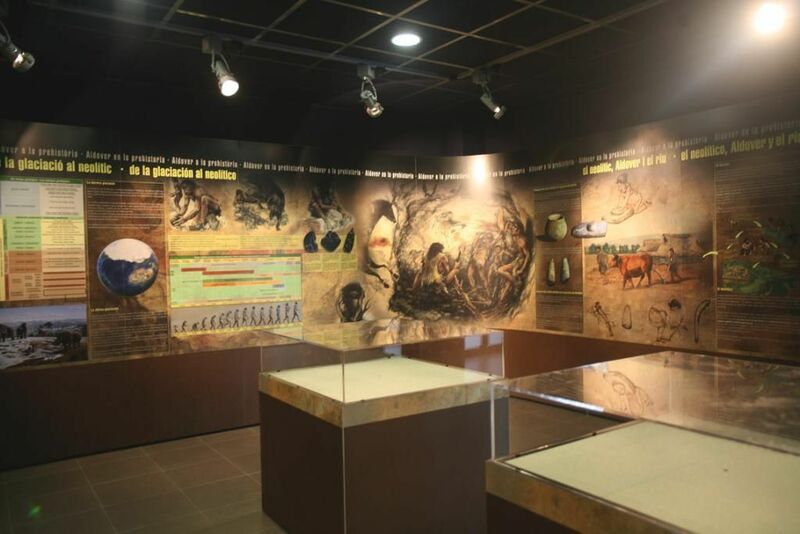 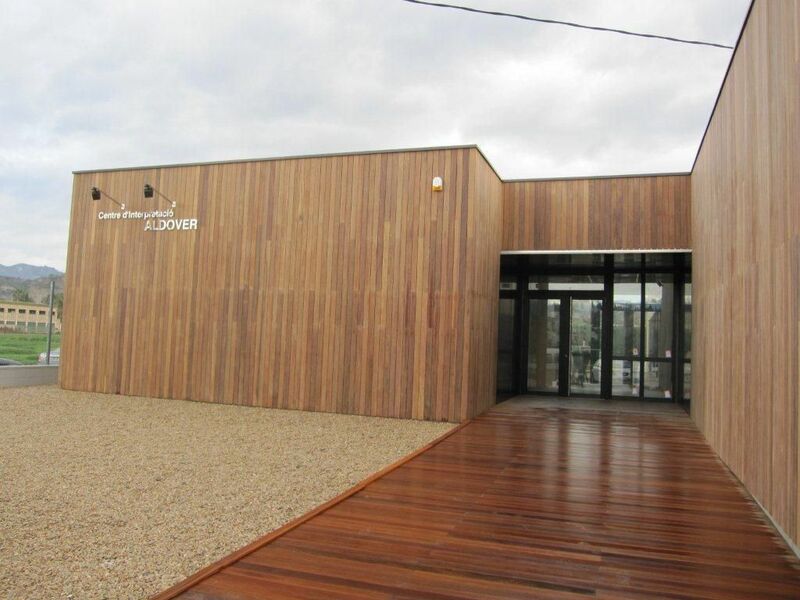 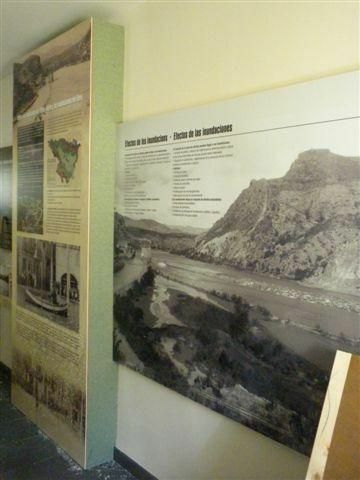 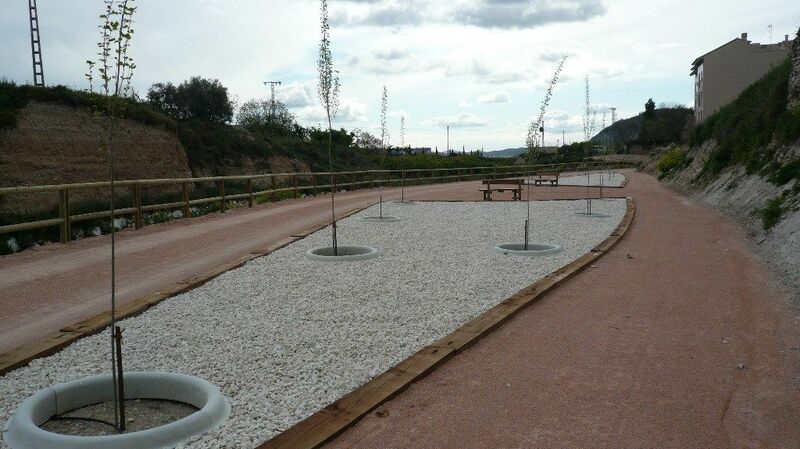 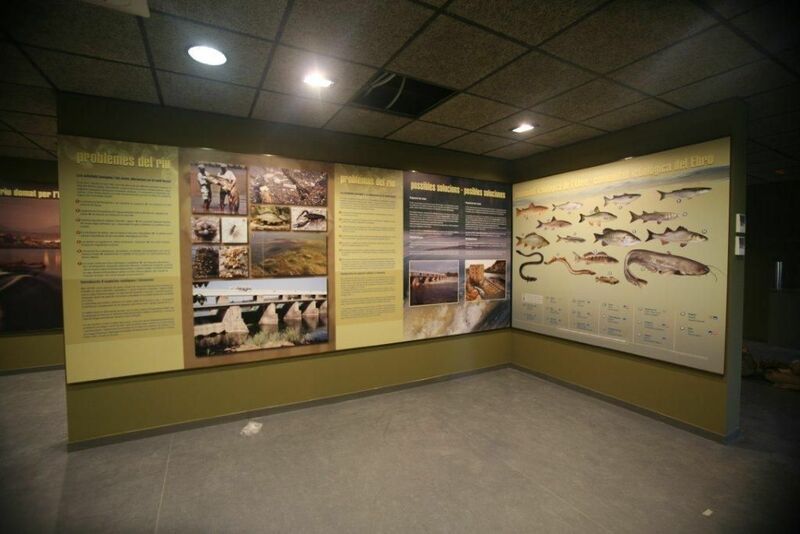 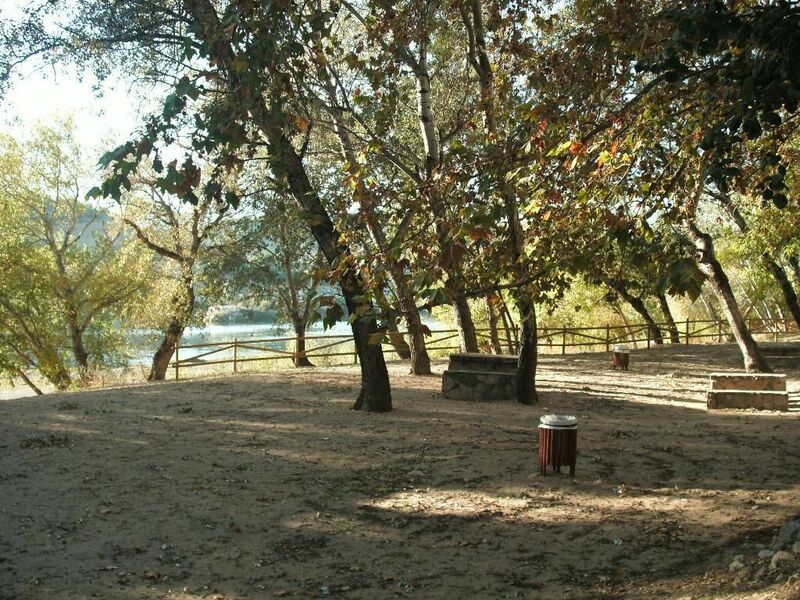 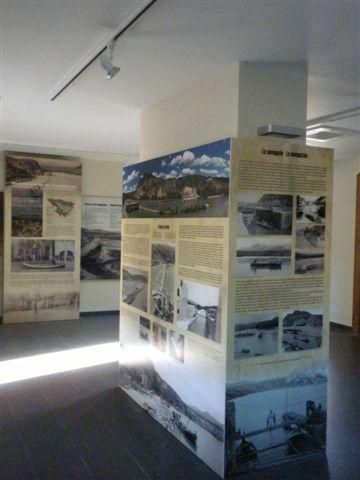 The new interpretation centres will disseminate to the public information related to fluvial dynamics, galachos, islands, meanders and river beaches that exist in the lower Ebro. 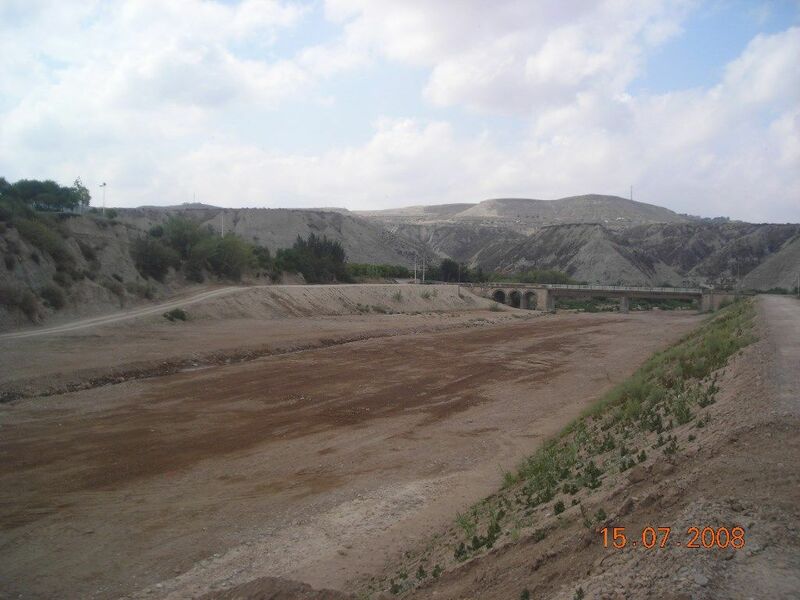 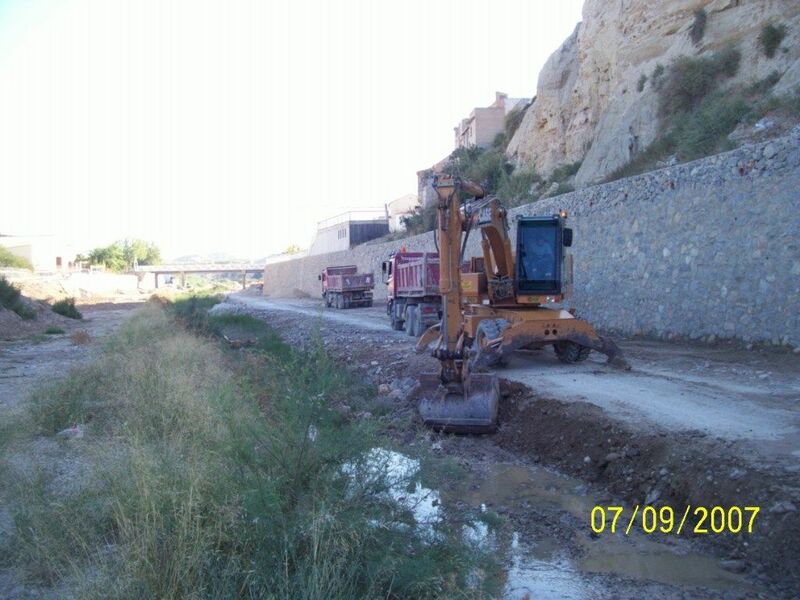 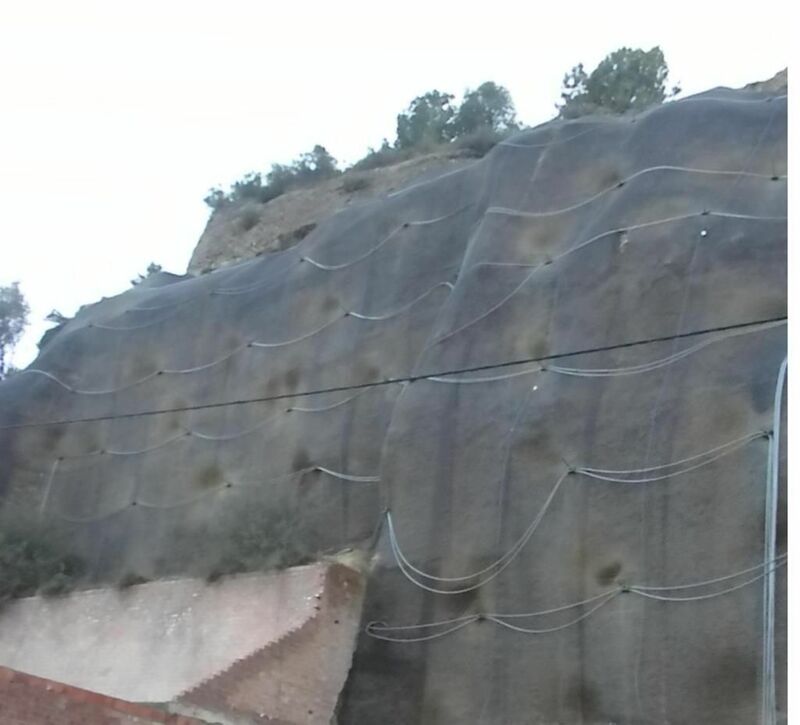 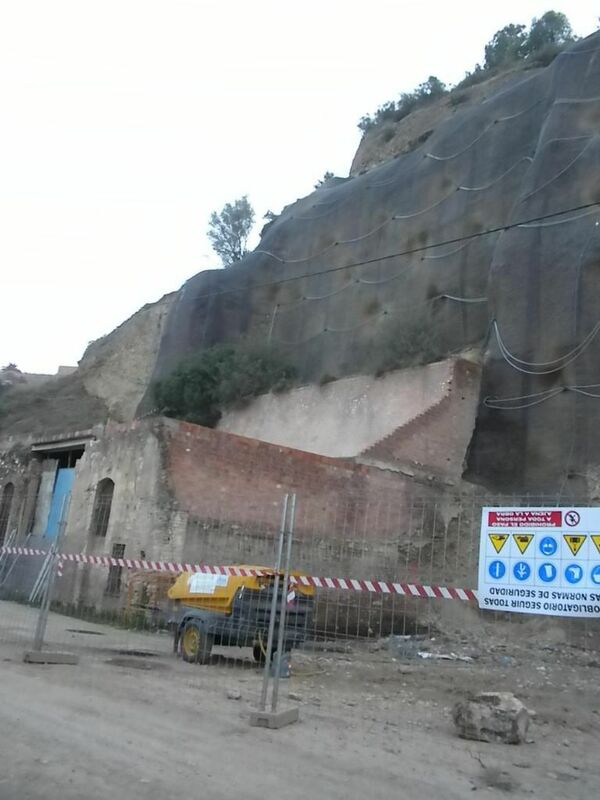 This action is intended to prevent personal and material damage that could be caused by the bursting of the river Mula's banks as it passes through Albudeite. 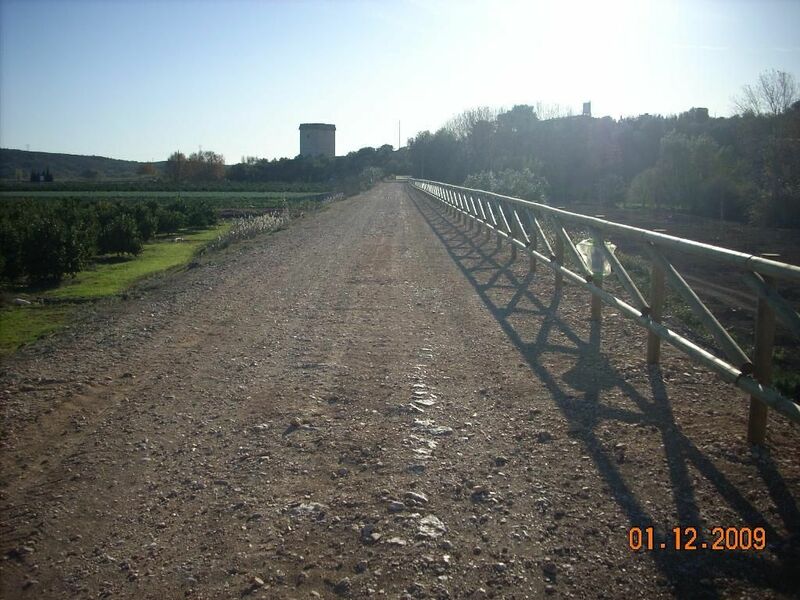 The canalization, which has a section of 1300 metres and can drain up to 980 cubic meters per second (m3 / s), is able to accommodate flow rates of up to 3 m3 / s. These works were included in the control plan against floods of the Segura Basin RDL 4/1987. 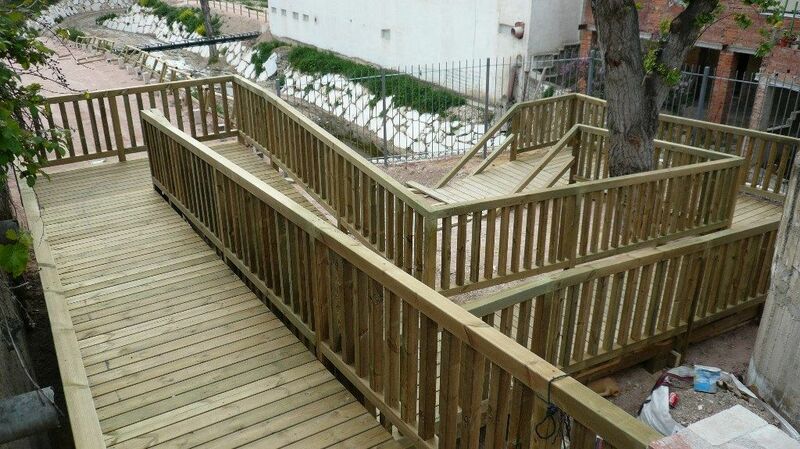 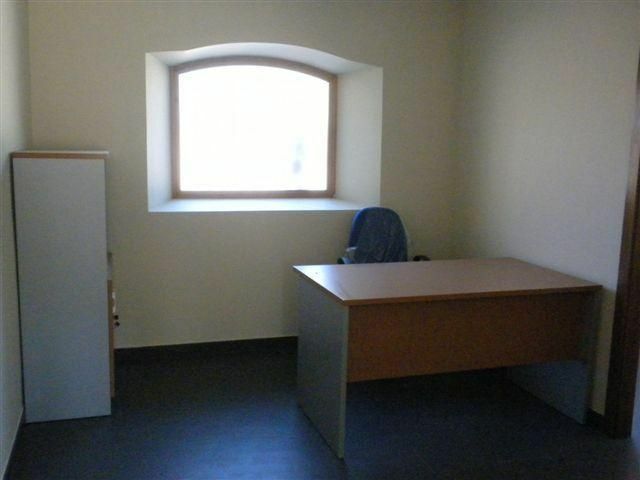 Work received, delivered and in use. 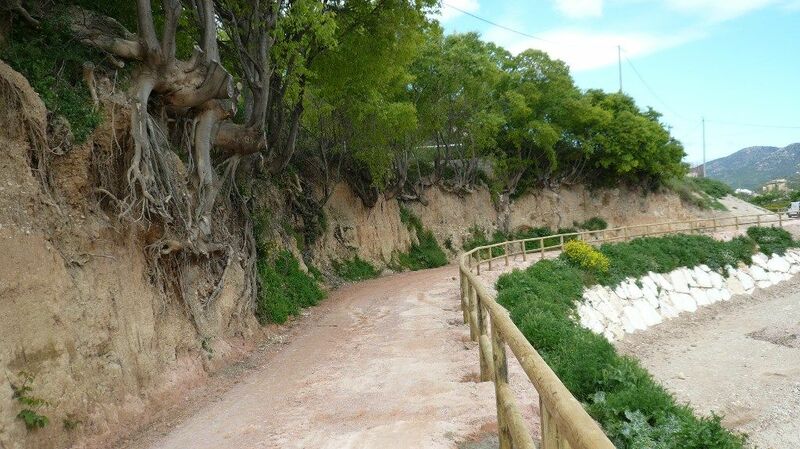 La Rambla de San Jerónimo runs along the foot and bordering the hillock on which the castle of Vera Cruz and its old town is located, so it is visible from many unique places in the city. 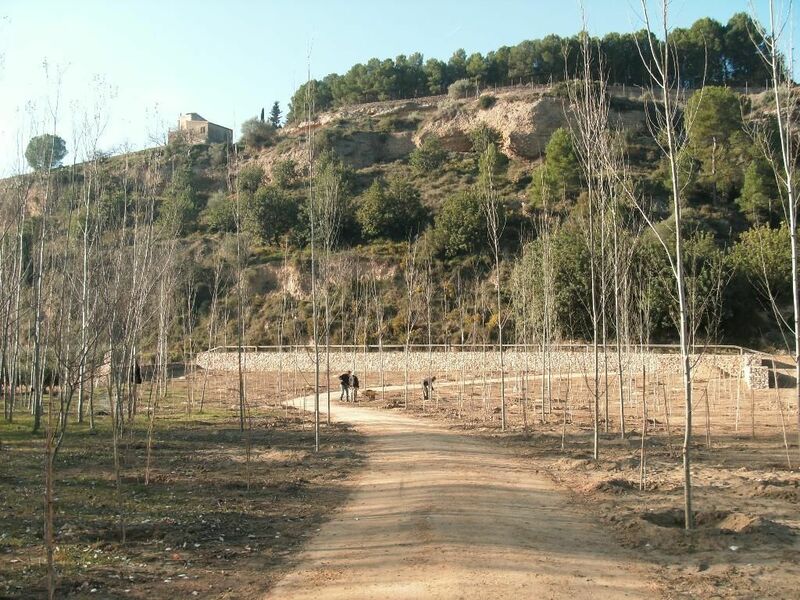 It also constitutes a urban barrier to growth through its outline around the north and east of the city, since it is a wide and deep ravine. 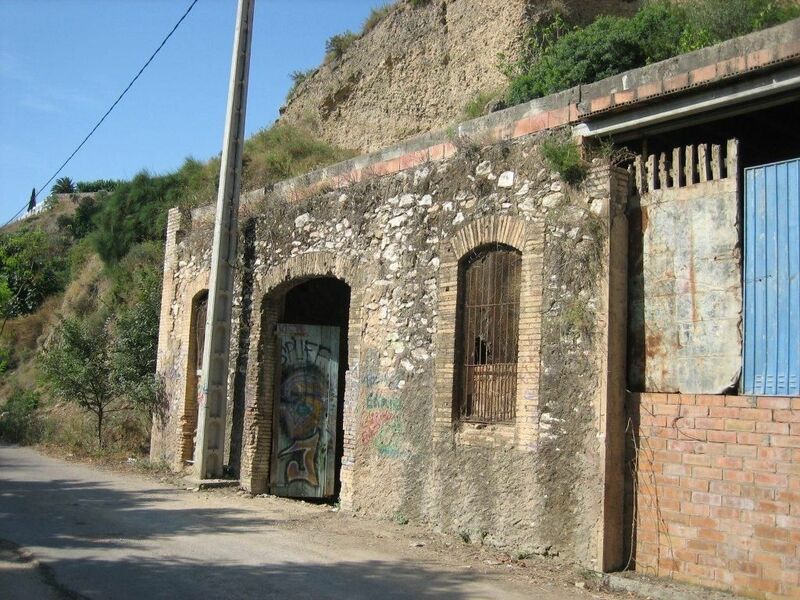 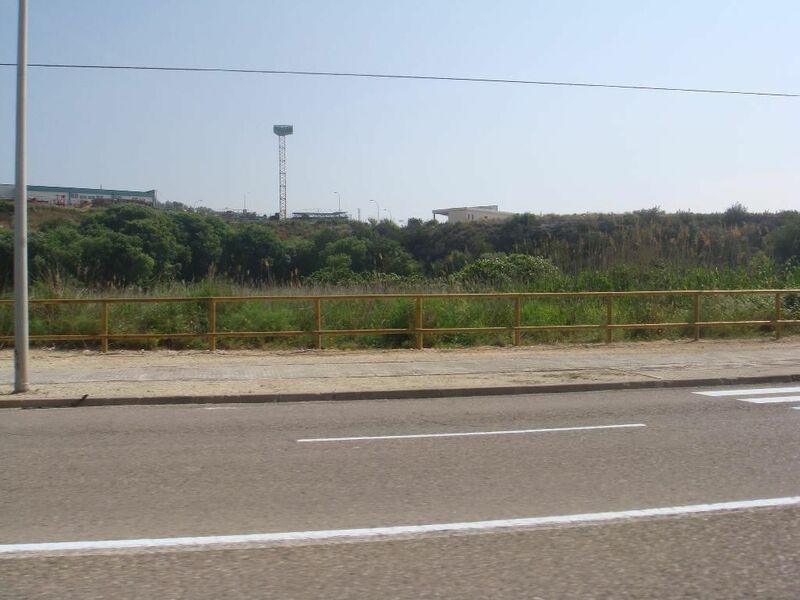 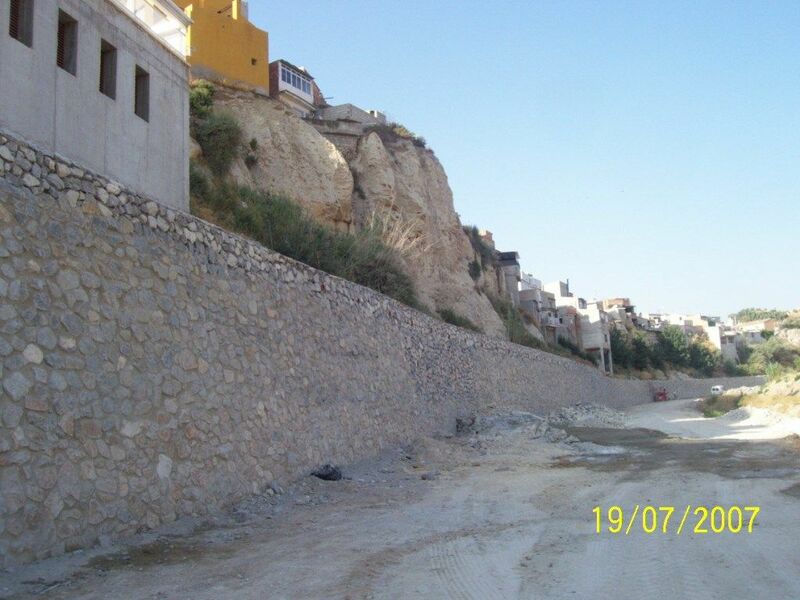 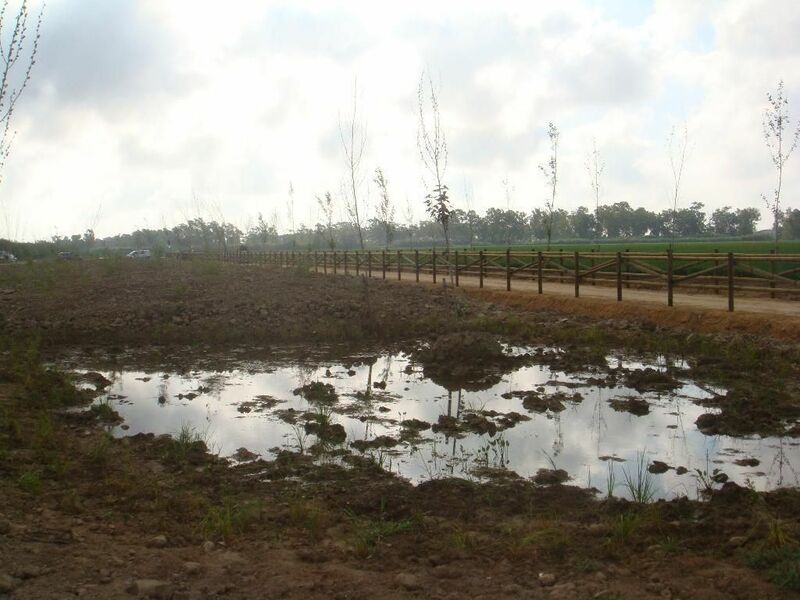 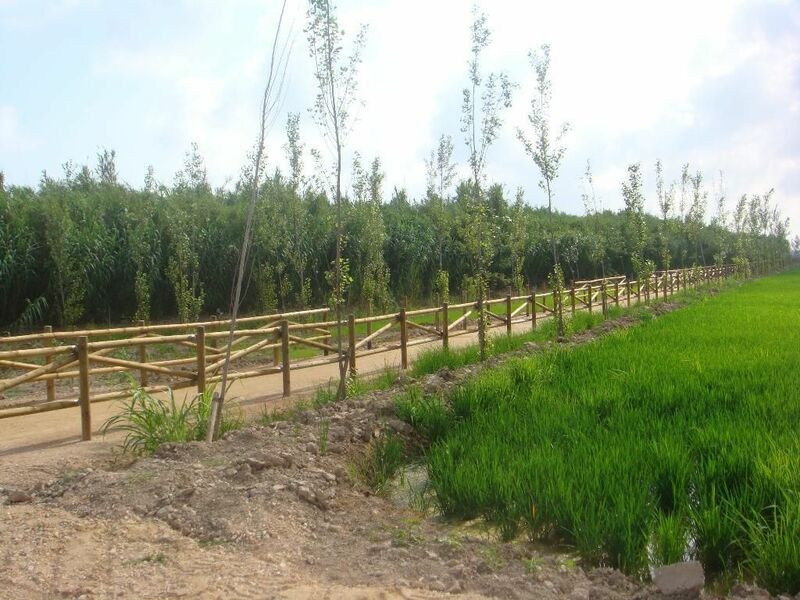 With this conditioning action of the banks and channel, it aims to integrate the rambla within the urban sector and rehabilitate the area that is progressively becoming degraded.